You are currently browsing the Western Custom blog archives for July, 2009. No Western theme home is complete if the bathroom decor is overlooked. 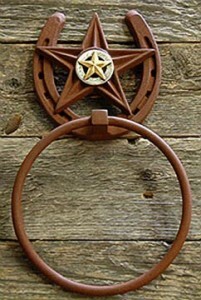 Cast iron horseshoes, stars, and western conchos can be crafted into beautiful pieces of nostalgic art, reminiscent of the Old West. The rustic beauty adds charm and charisma to any setting where Western Bathroom Decor is desired. 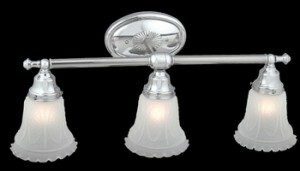 Break away from the norm and add some western class to your bath. With the advent of warm weather season, why not adopt a decorative garden sprinkler to spruce up your lawn or garden. Decorative Sprinklers and Hose Bibs create interest, and are sure attention grabbers. 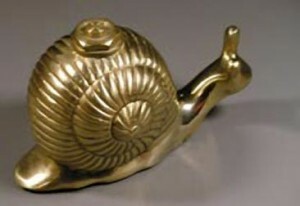 Be it a cast brass snail, turtle, frog, or other adornment, these cute creatures will add a little bling to your yard and garden decoration.